WASHINGTON: Abolishing the myriad of obstacles for African women to become entrepreneurs must be a priority on a continent where poverty continues to grow, World Bank CEO Kristalina Georgieva said on Tuesday (Apr 16). “What we know is that women in Africa are more likely to be entrepreneurs but they face more obstacles than men to create and run their businesses,” she said in an interview with AFP. Speaking on the eve of the first Women’s Entrepreneurship Financing (We-Fi) summit in West Africa, the chief executive of the Washington-based lender said once women overcome the roadblocks, they tend to be more successful. The obstacles are numerous: women are nine per cent less likely to own a cell phones than men in Africa, and 48 per cent less likely to have access to the internet. There are legal barriers in the region that prevent women from having access to certain jobs, cultural barriers, difficulties being taken seriously when they have not been to school, and especially difficulties in obtaining a bank loan. 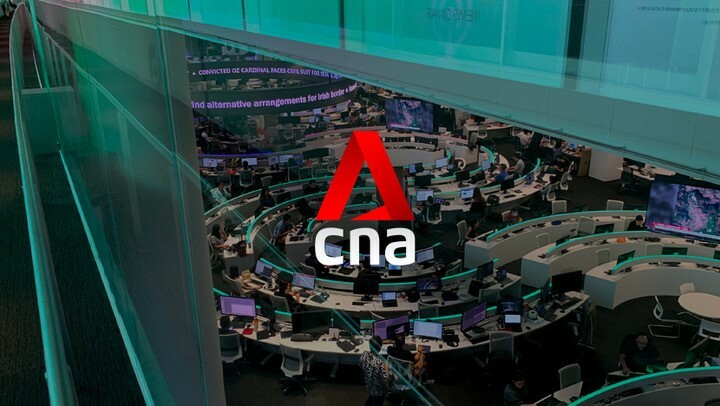 Without access to funds, it is almost impossible to start a business, Georgieva said. US President Donald Trump’s daughter and advisor, Ivanka Trump, also supports the initiative and will be attending the conference. The summit in Cote d’Ivoire, will bring together development bank executives, private sector leaders and women entrepreneurs to discuss how to support entrepreneurship of African women. The World Bank and the International Monetary Fund have long argued that data show integrating women into economies creates jobs, improves living standards, boosts growth and contributes to a country’s peace and prosperity. But combating poverty remains a challenge in Africa. By 2015, the share extreme poverty had fallen to 10 per cent worldwide from 36 per cent 25 years earlier, while in Africa the rate fell to 41 per cent from 54 per cent, according to the World Bank. 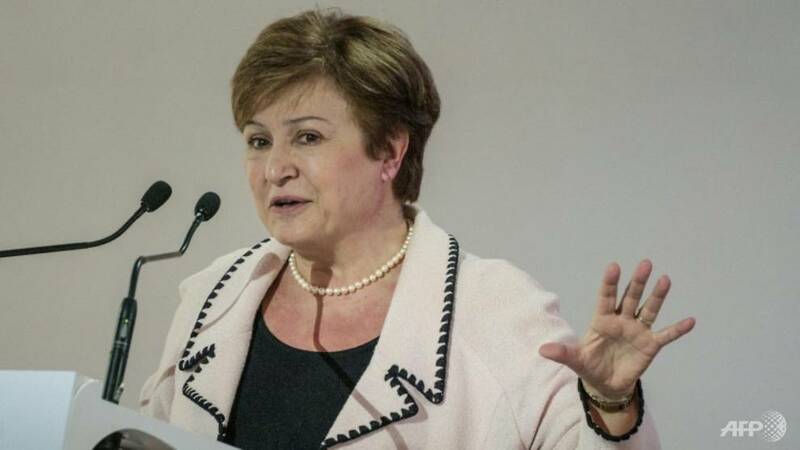 But in absolute terms, the number of people living in extreme poverty in sub-Saharan Africa has almost doubled, to 413 million, due to rapid population growth, Georgieva said. More than half of the world’s poor live in this region, and that could reach 87 per cent by 2030. Africa has 26 of the 27 poorest countries in the world. “It is very urgent to concentrate where the matters the most. One of the most is the part of women in Africa,” she said.